Start Dancing Today With Our $29 New Student Introductory Offer! 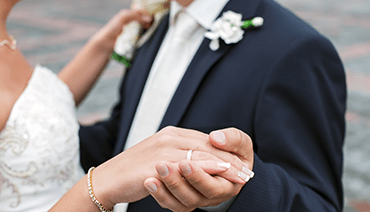 Arthur Murray New York Wedding Specialists will help you create a special moment where the two of you can enjoy the closeness of one another, dancing to a special song without feeling awkward or afraid. The investment of time and money to be a part of our wedding dance classes will be the best one you make for your wedding day. In one year or twenty years from now you and your spouse will still be dancing! We know that sometimes the first step is the hardest step in dancing. We will help you discover the various worlds of Ballroom, Latin, Swing, and Social Partnership Dancing. If you’re looking for a new hobby, social experience, or even just to get in shape; our dance classes are what you’re looking for. Now offering $29 new student introductory classes. Our dance instructors are specially trained and certified in the many forms of ballroom dancing. Our dance instructors can put you in touch with today’s most popular dances to make you comfortable in social or competitive dance scene. Whether you’re dancing at your wedding or at a dance competition, our instructors will have you dancing on your feet in no time! 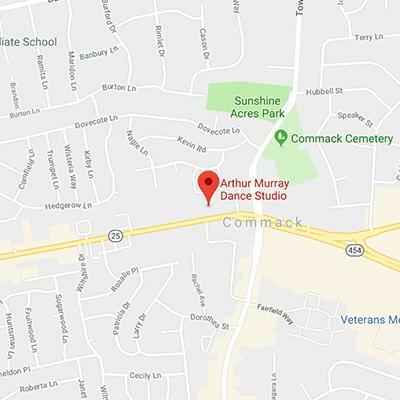 Arthur Murray Ballroom Dance Centers of New York offer ballroom dance classes in all the most popular and fun ballroom dances. You can learn how to dance Swing, Salsa, Waltz, Fox Trot and more. 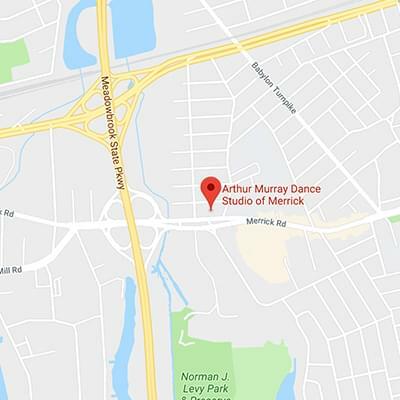 Arthur Murray New York offers dance classes in the New York area for any skill level. Beginners and professionals alike find a home with us and learn to either master their dance skills, or take their first steps onto the dance floor. Our expert ballroom dance teachers are here to help you achieve your dream of enjoying life to the fullest. Whether you want to meet new people, increase your fitness or get closer to your loved one, ballroom dancing is an excellent way to achieve your dance dreams. 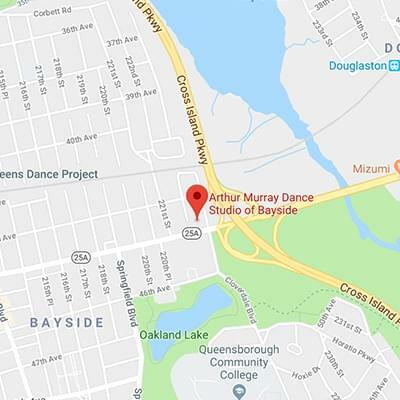 It is our pleasure to provide 5 convenient New York and Long Island Ballroom Dance Studio locations, top notch ballroom dance teachers and classes that fit your budget and schedule. 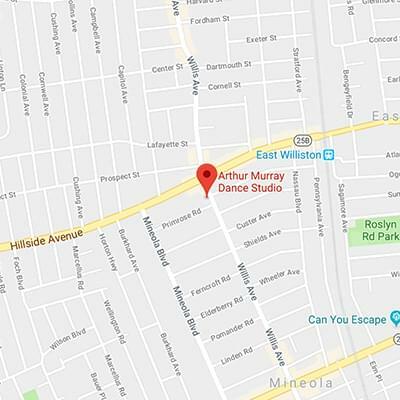 To view the schedule of group and private dance lessons click on the studio closest to you from the New York Locations page of this website. 100 years ago Arthur Murray created a simple step by step method of learning ballroom dancing. Your experience at our studios is our highest priority. Call or visit one of our New York area ballroom dance studio locations today. Or contact us below and we will contact you soon! Click or call one of our locations to get started with your introductory lesson!